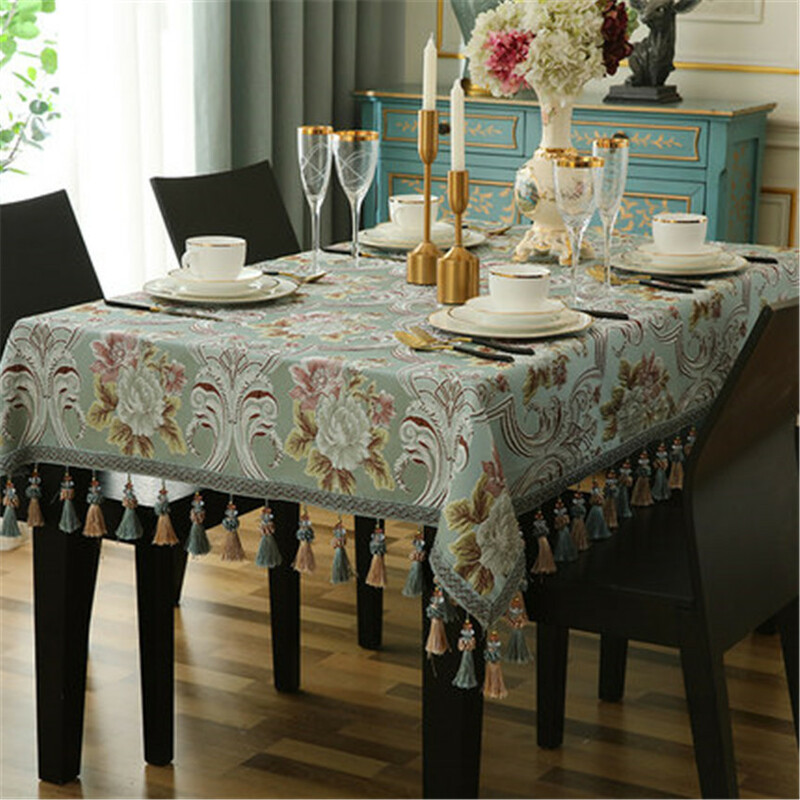 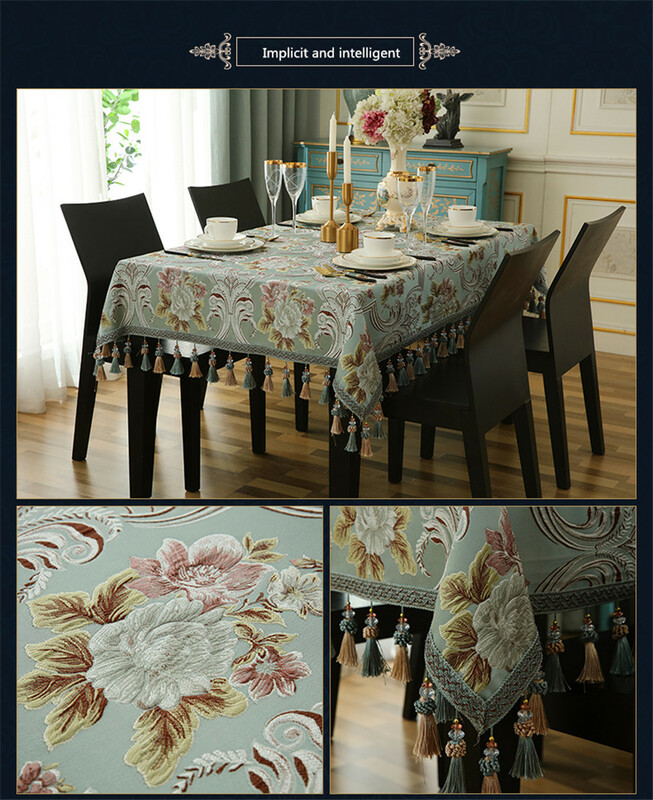 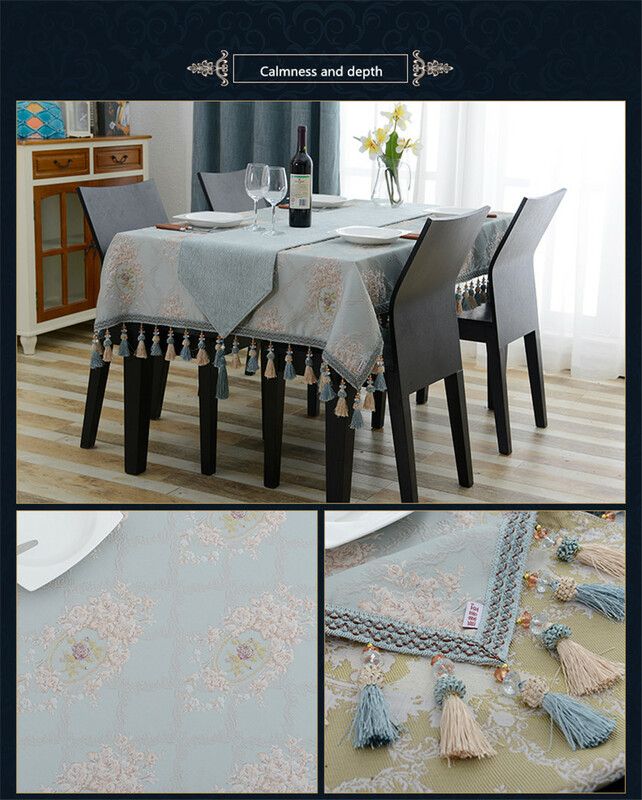 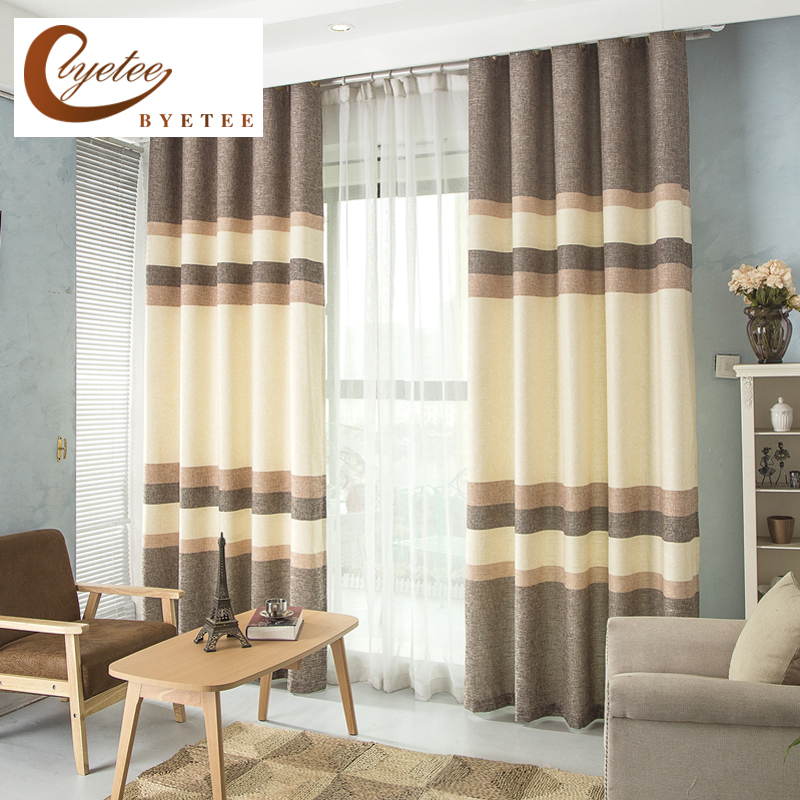 Description: The product adopts European urban fashion design, machine embroidered public welfare, strong three-dimensional pattern, bright colors, every detail is written with a stylish atmosphere, so that the noble sense of home has been elegantly displayed, suitable for a variety of home styles. 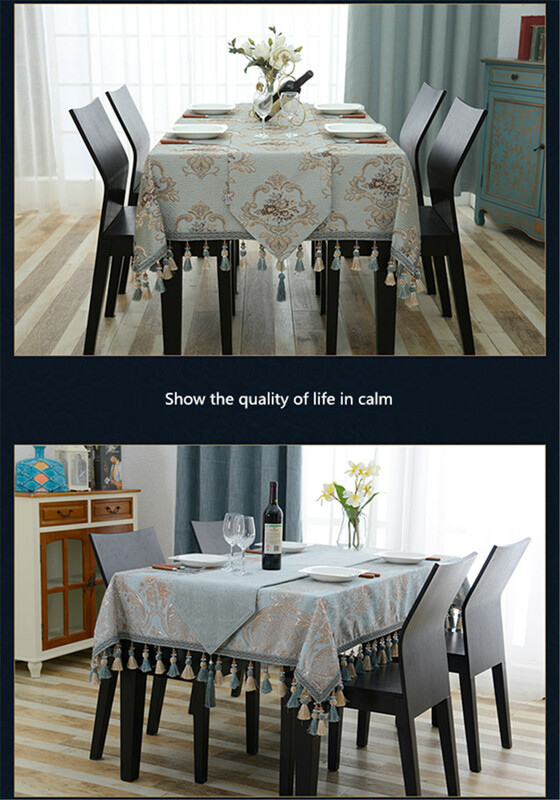 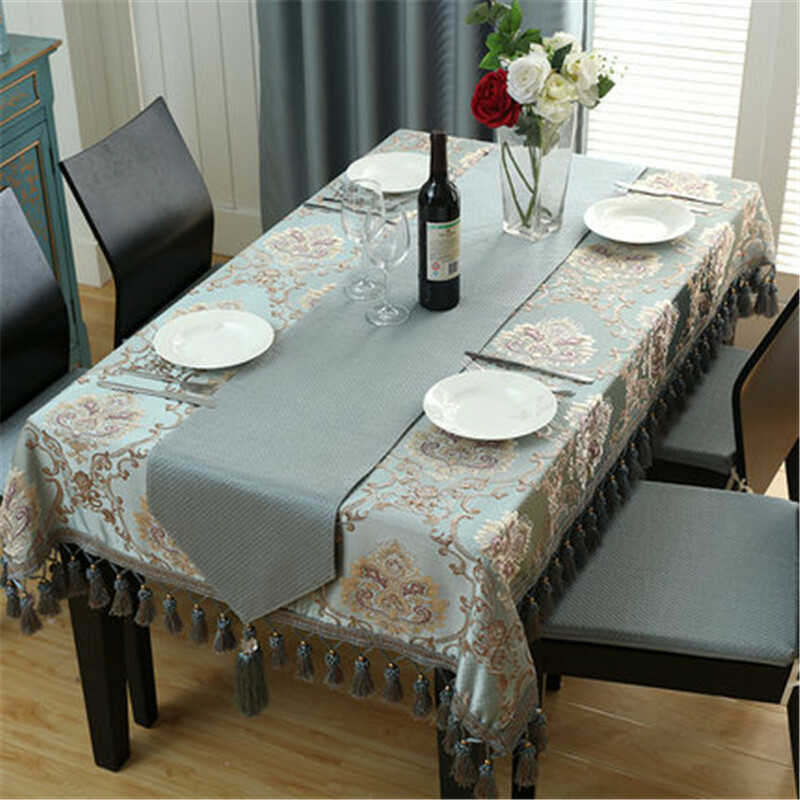 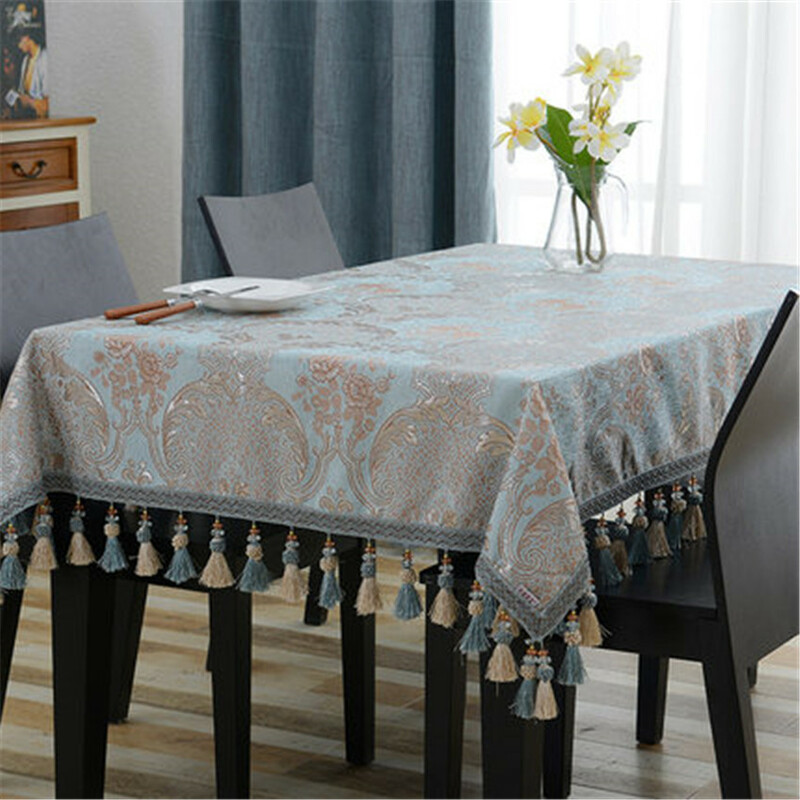 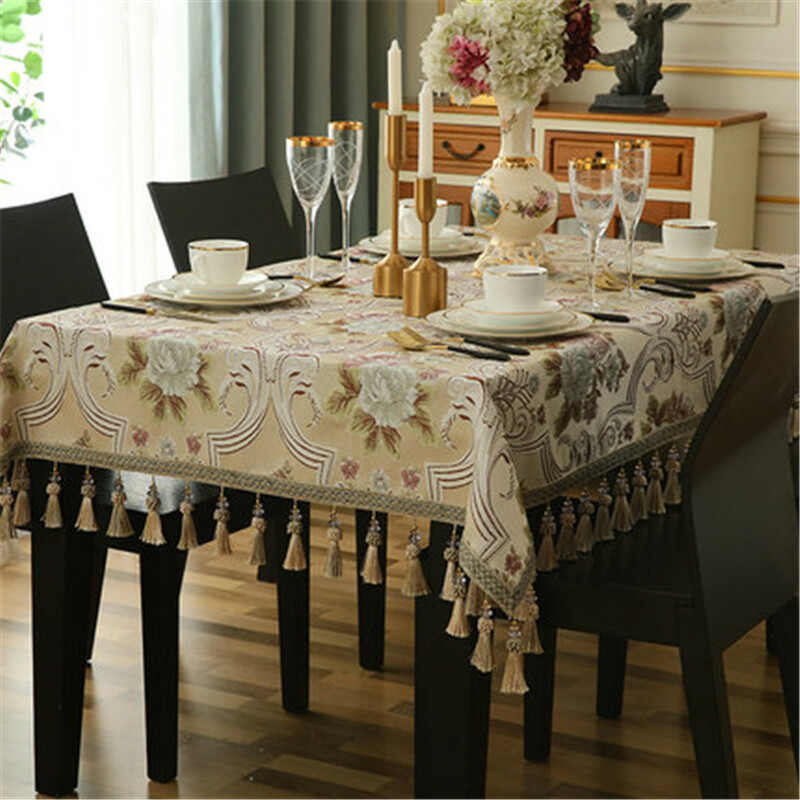 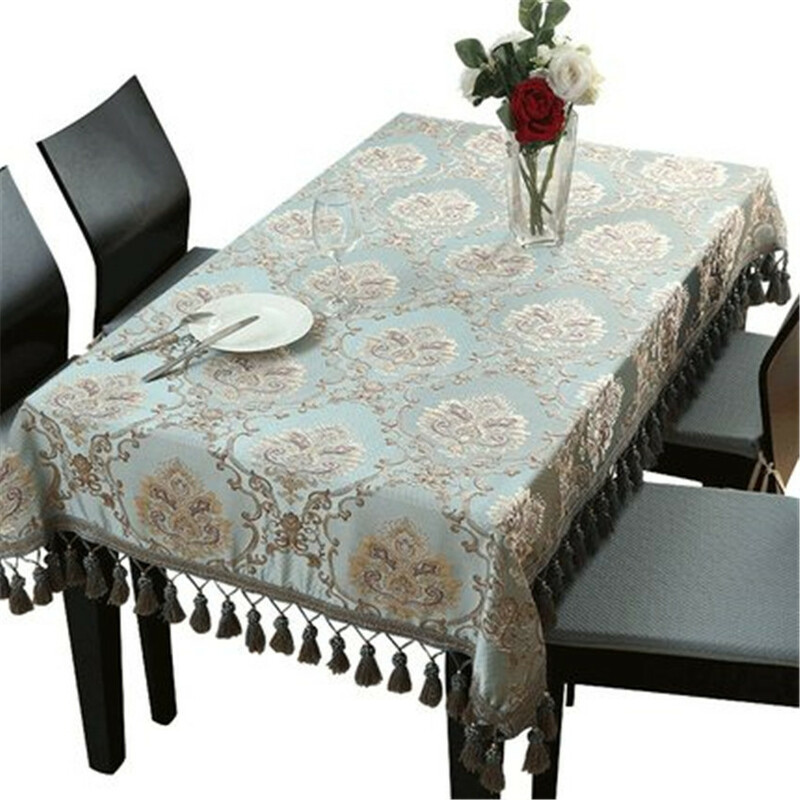 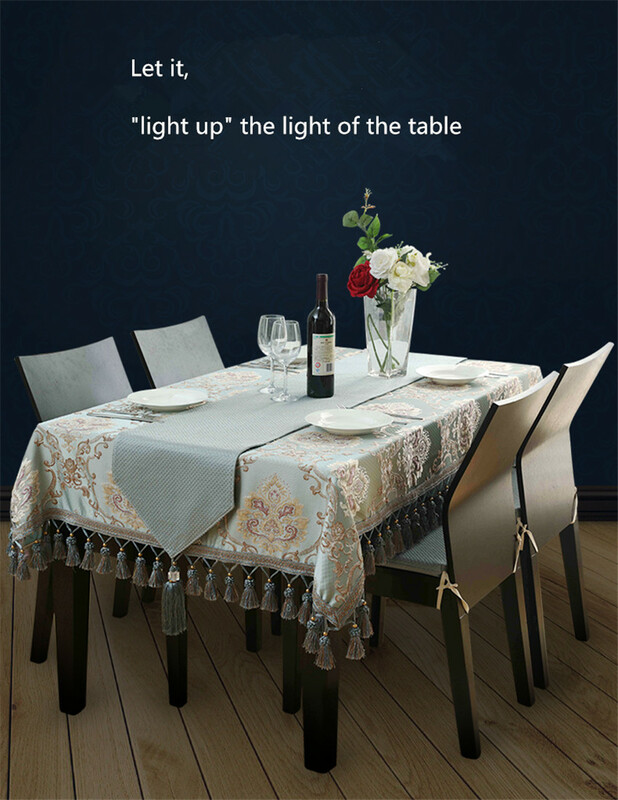 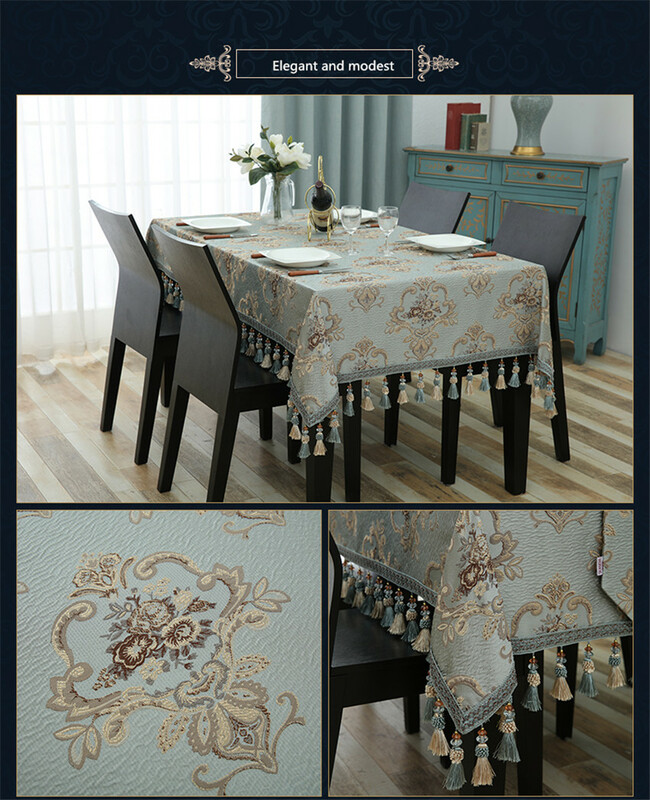 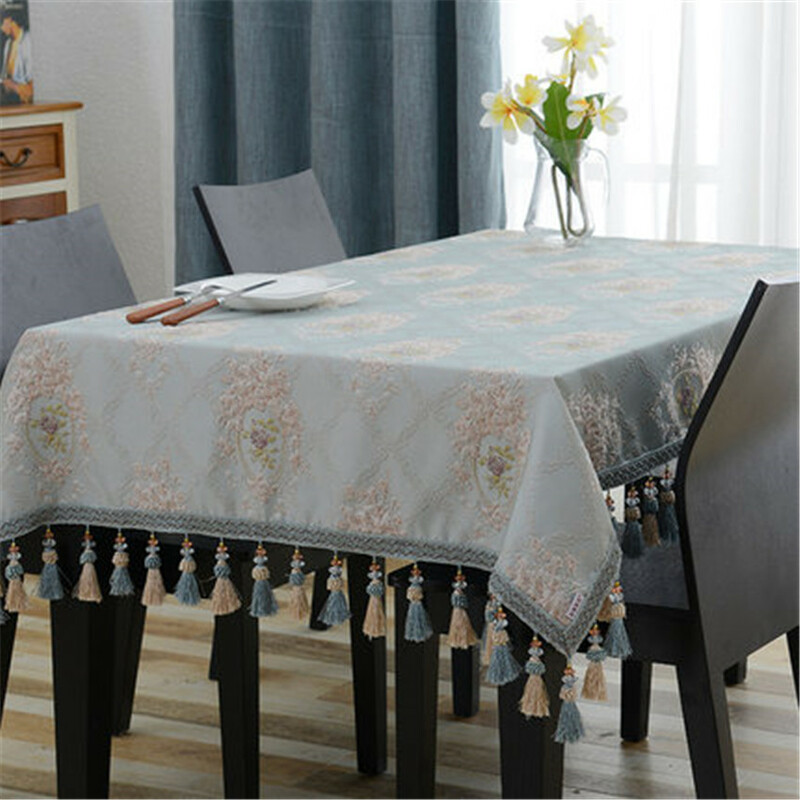 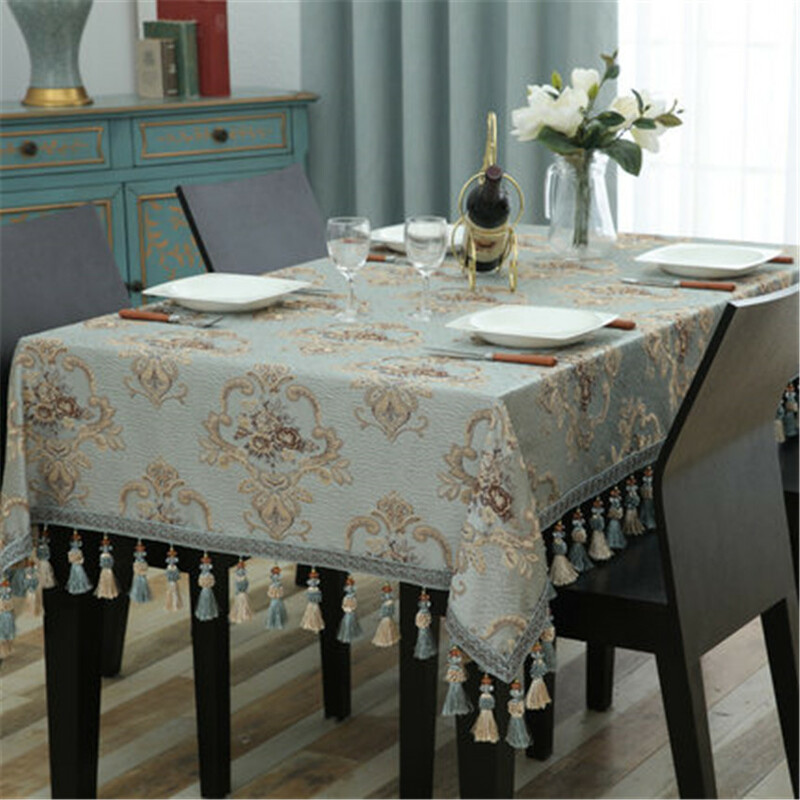 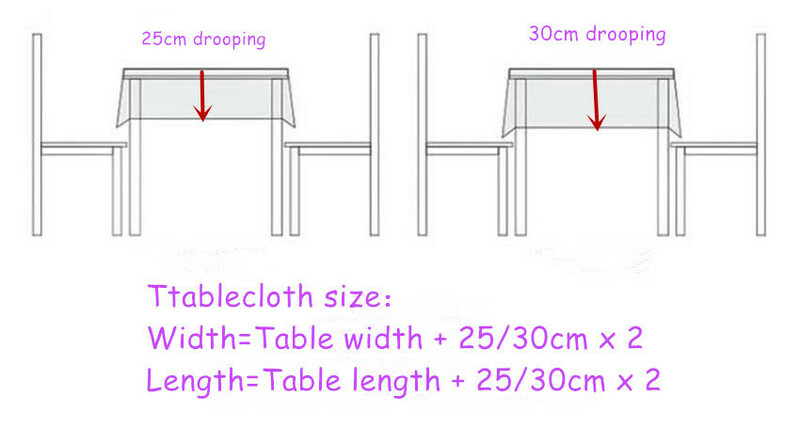 Note: The size of the table cloth contains a pendant length of 10 cm on each side. 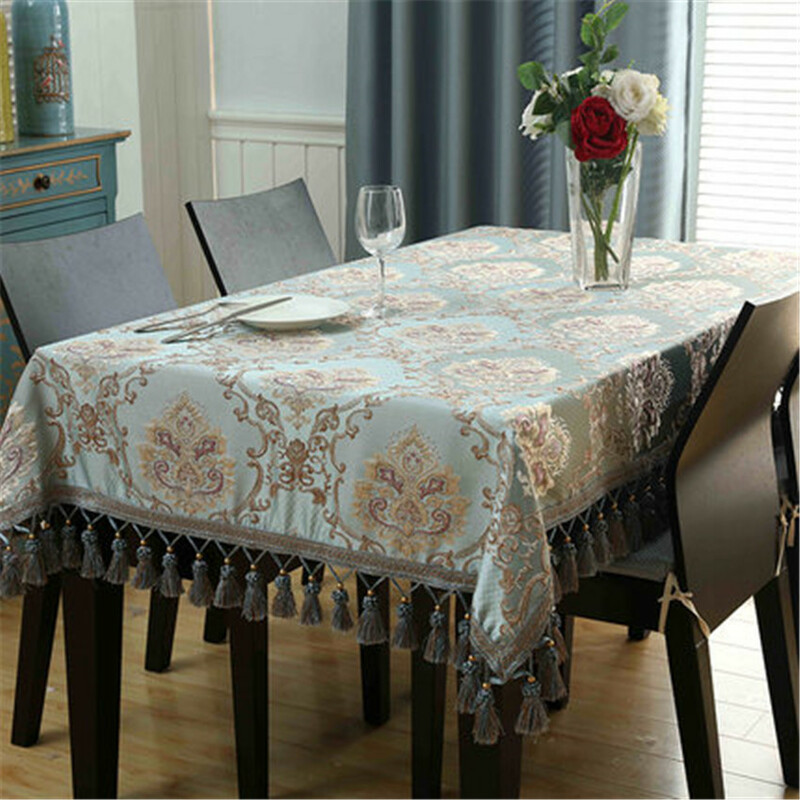 Tip2: The package only includes tablecloths and does not include other decorations.